Looking for places to go with your pit bull in Austin? 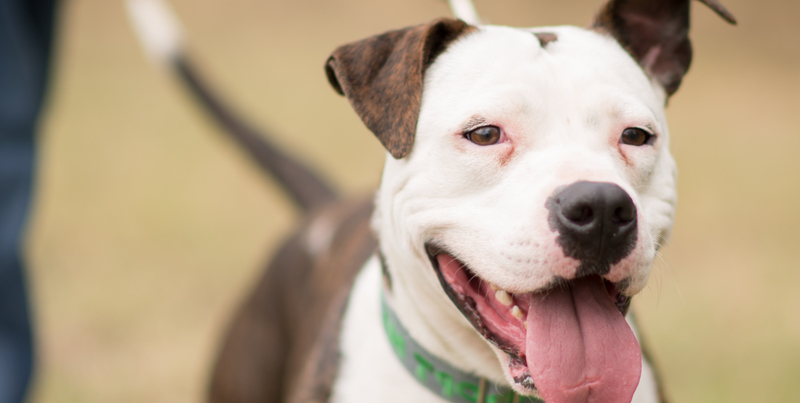 We’ve done our best to identify pit bull friendly Austin establishments, but before you go, please contact them to confirm this information is up to date; rules are subject to change. These are courtesy listings only, and not endorsed by Love-A-Bull. By law, pets are not permitted inside food establishments. However, you can sit on the patio with your canine pal at these locations. Note: Individual agents from these companies may set their own rules regarding dog breeds, so ask the agent first before signing up for insurance. *If your current insurance policy doesn’t cover your dog, insurance brokers can help with commercial and non-profit policies, as well as policies JUST for your dog. Please check with each hotel as there may be weight restrictions and a maximum pet limit. Love-A-Bull would like to recognize and thank these individuals and organizations for their support of our mission and programs! Robin Hood Mobile Detail (http://www.carsexplained.com/rhmd/) *Will donate portion of profits to Love-A-Bull!